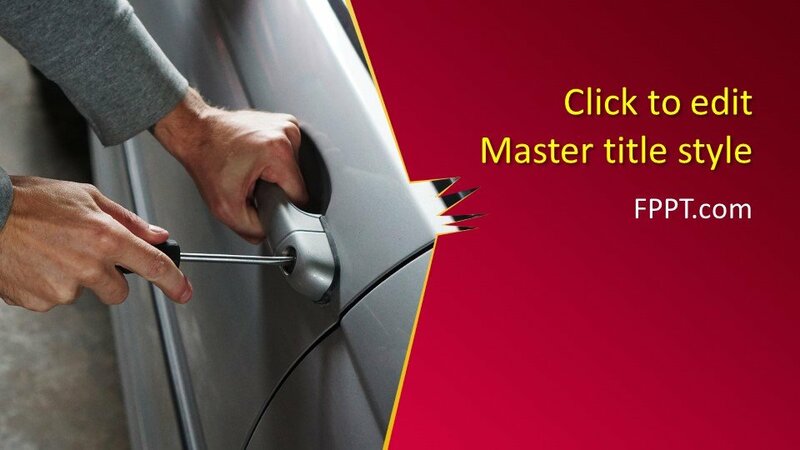 Car theft crimes are on the way to increase day by day. 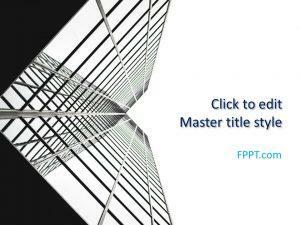 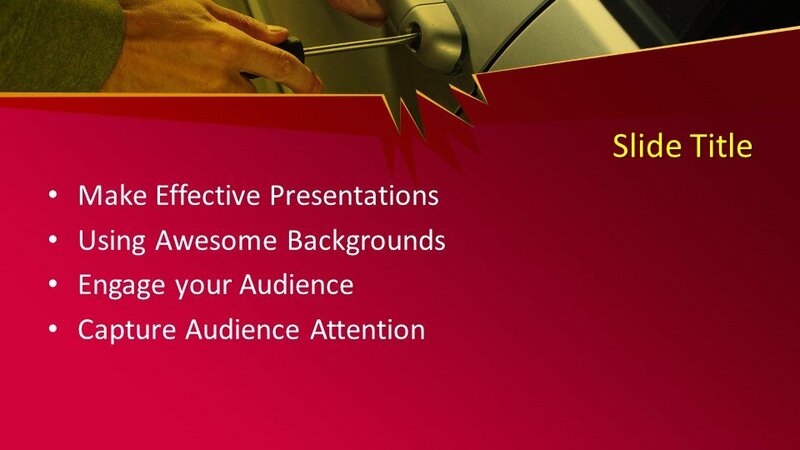 Here is a unique and different kind of PowerPoint template for your presentations. 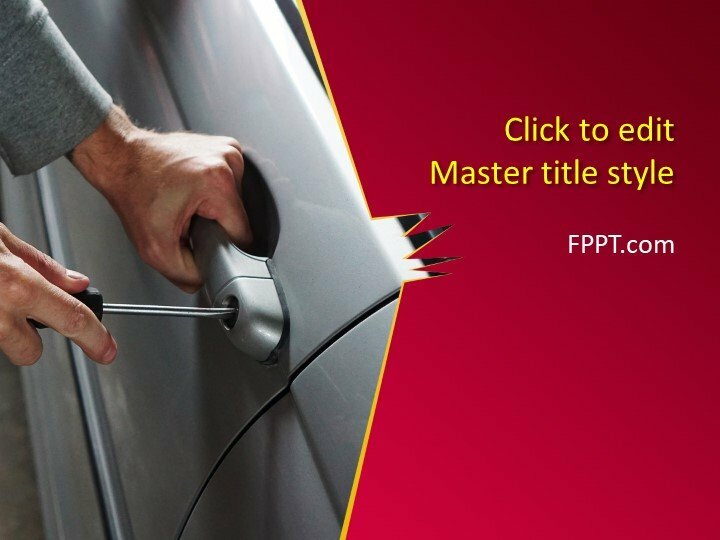 It is a Free Motor Vehicle Theft PowerPoint Template for placing in the theme of crime presentations. 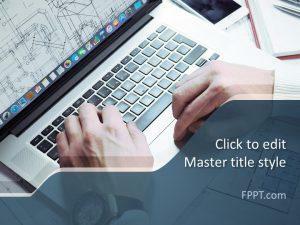 This theme is perfect for presentations of the kind of police case, gangster, and other related crime control discussions. 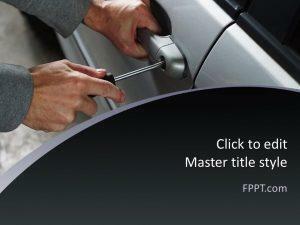 The man in the picture is trying to open the locked door of a car is representing the professional scene. 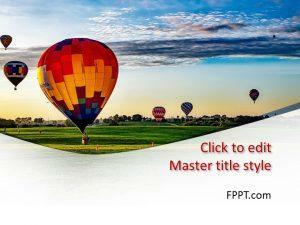 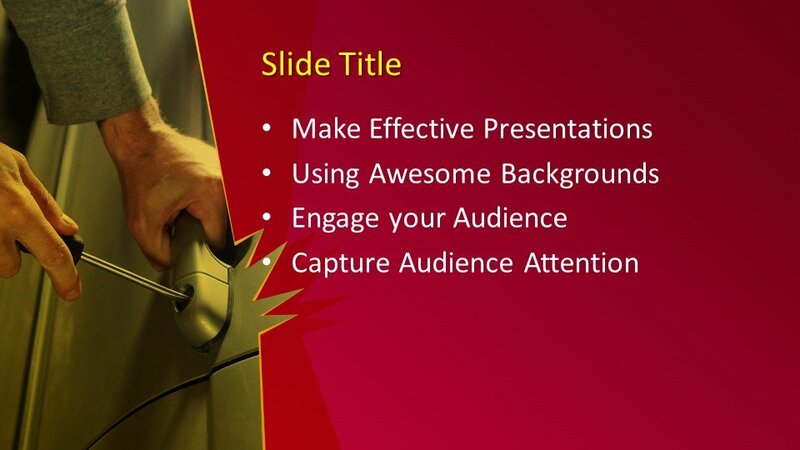 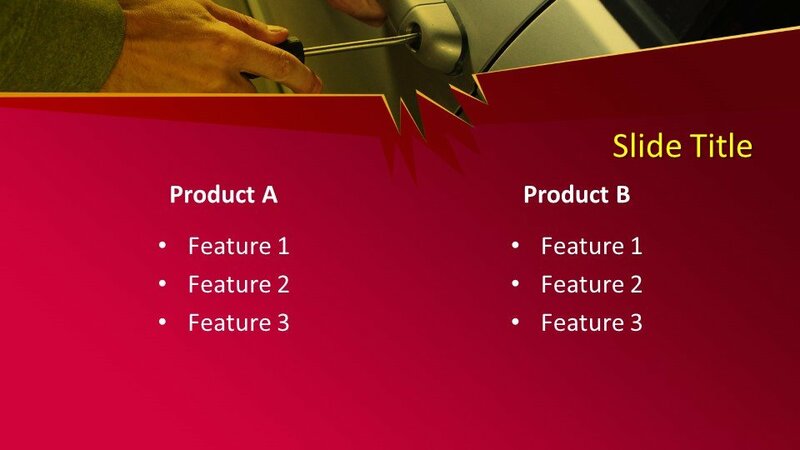 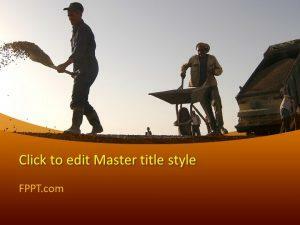 The PowerPoint template has three more slides for further development in the presentation. 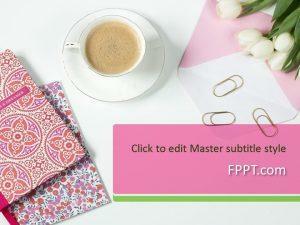 It is customizable and the user can edit it with a little knowledge of Microsoft PowerPoint.